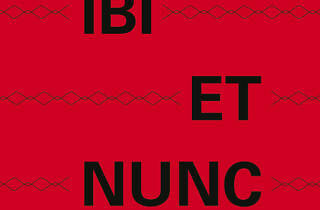 'Hic Et Nunc' was born in Barcelona a year ago as part of the LOOP Festival. After traveling across Latin America and the United States, the show returns to Barcelona adding 12 new names of Latin American artists to the 12 original Spanish artists, expanding the dialogue among the art works. 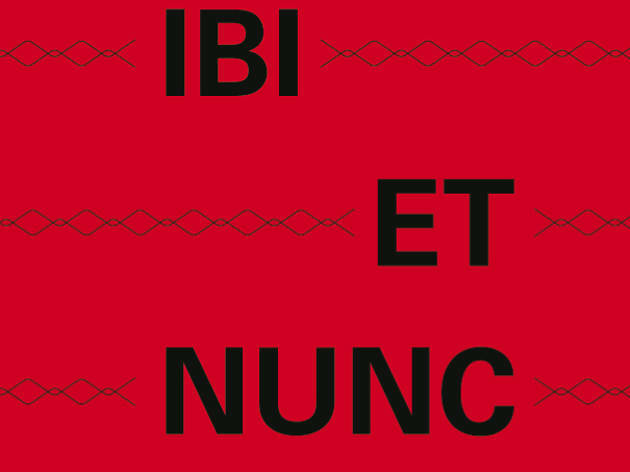 This encounter leads to the delivery of 'Ibi Et Nunc', a project that provides reflection on the paradoxes that characterise our modern societies which are analysed from other geographies. This show tackles the European economic, political and social situation, its Here and Now seen from the There and Now.